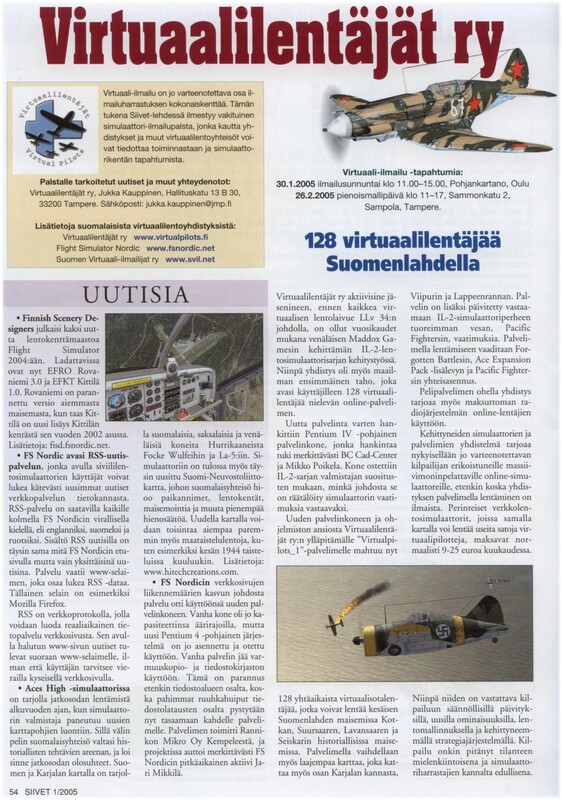 Articles about Finnish virtual pilots, the conventions and the hobby. Anything we don't have? Send it.